Specks of color and luster can make any gift items more appealing and popular. Nylon drawstring bags not just have these trump cards but are also designed for durability and trouble free service for a very long time. 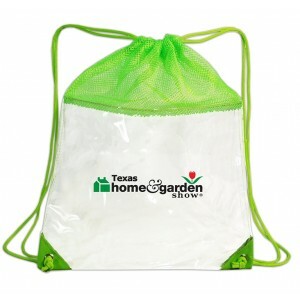 Nylon drawstring bags make perfect promotional gifts for a million odd reasons. Drawstring bags have an uncanny charm that nobody can resist. Apart from the simple and convenient design to a mind boggling range of color choices, drawstring bags enthrall the customers with its generous storage space, which makes it a perfect weekend hold all bag for work, play and everything that falls in between! 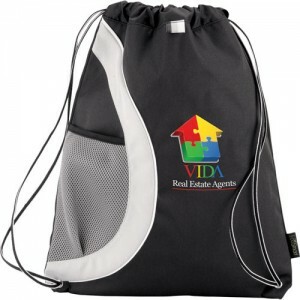 Crinkled Nylon Drawstring Backpacks with vented front pocket will make a perfect promotional gift for holiday marketers. The massive imprint area offers the marketers a large space to place their business information and message. Request a quote to know big order discounts that you can expect for these customized crinkled nylon drawstring backpack with vented front pocket. 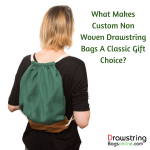 Nylon drawstring bags are sturdy and tear resistant, which makes it well suited for the daily grinds. These non nonsense bags can carry loads without the risk of the material getting torn. So, if you are looking for a weekend trip bag that will let you pack all your travel supplies with ease, nylon drawstrings could well be the choice. 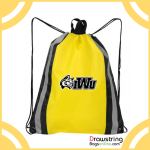 Custom nylon drawstring bags are well sought for its excellent outdoor properties including mildew and UV resistant features, which makes it a perfect toting option for outdoor enthusiasts. 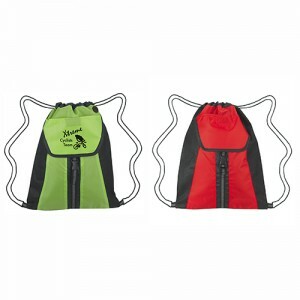 Be it camping, hiking or a day out in the beach, nylon drawstring bags will make a great choice to carry the essentials. Moisture resistant and sturdy, you can even use it in mild drizzles and damp weather. 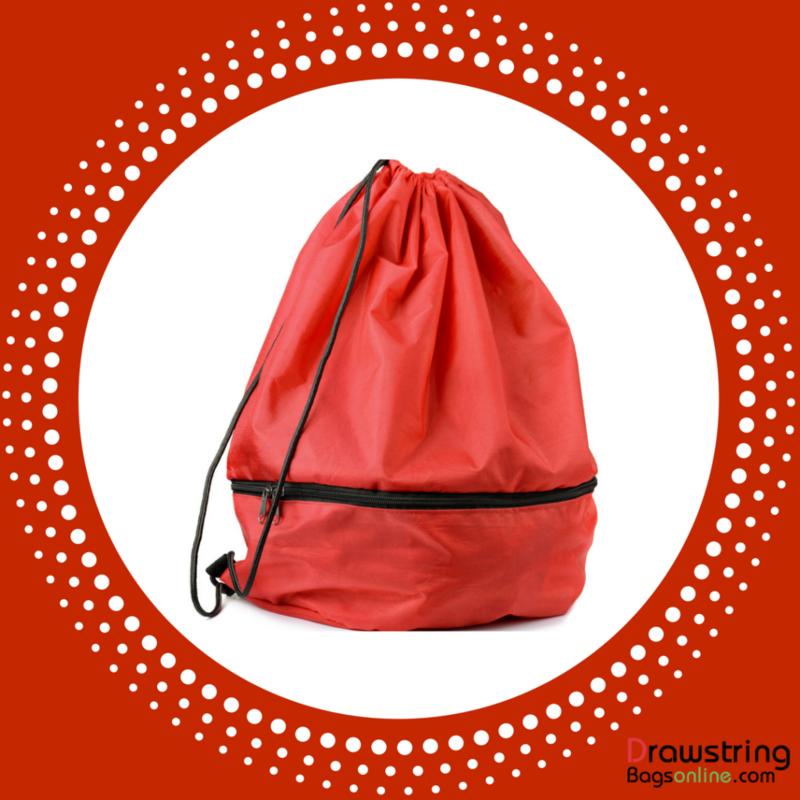 Nylon drawstring backpacks are wrinkle resistant and durable, which makes it a fashion bag for daily use. Lightweight and easy to carry around, these tote bags will easily tug the hearts of everyone easily and can make a perfect gift item for all age groups and genders. 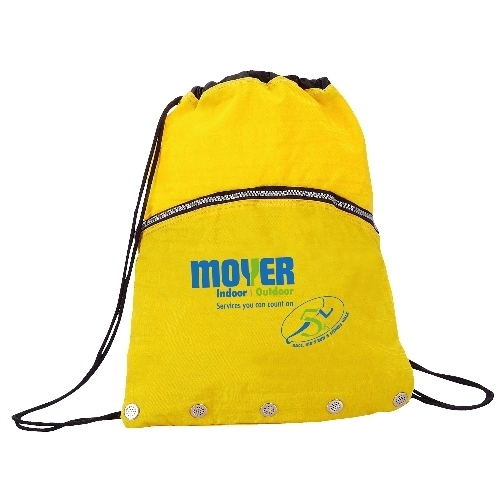 Trendy and functional alike, there can’t be any occasion where these drawstring bags can look out of place. Available in a palette of solid tones and brilliant shades, nylon drawstring bags will make a perfect gift for all types of color themed events. 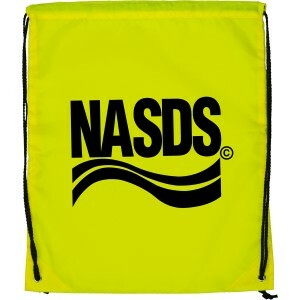 Businesses can easily choose a bag that matches their corporate color while considering these as employee gifts. 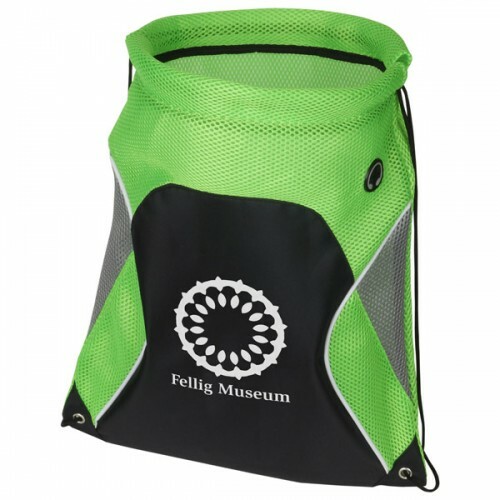 Now that you know why nylon drawstring bags will make a smart gift choice for your promotional event, it is time for you to explore our fabulous line up of some of the fast moving models to choose a model that complements your theme and budget. Join the conversation and feel free to share the post!